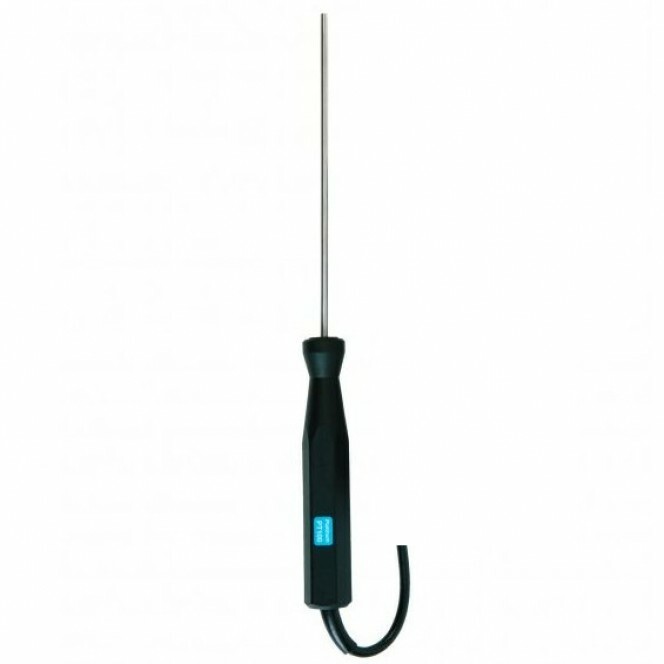 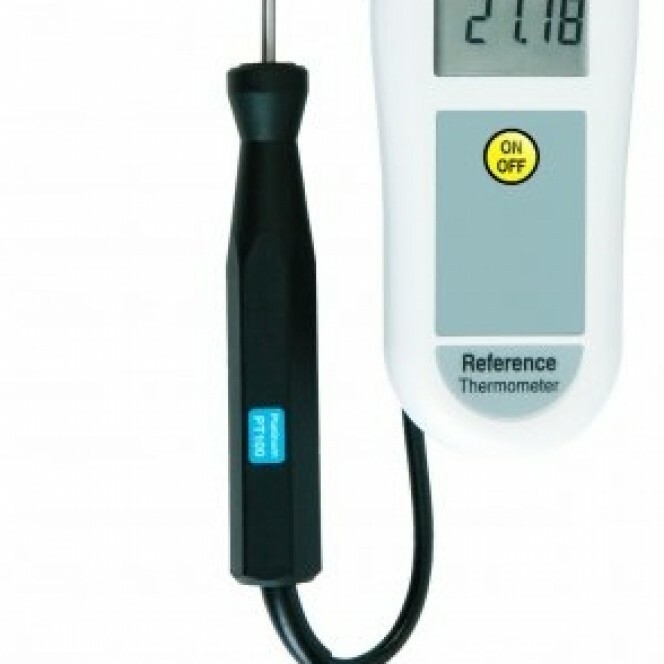 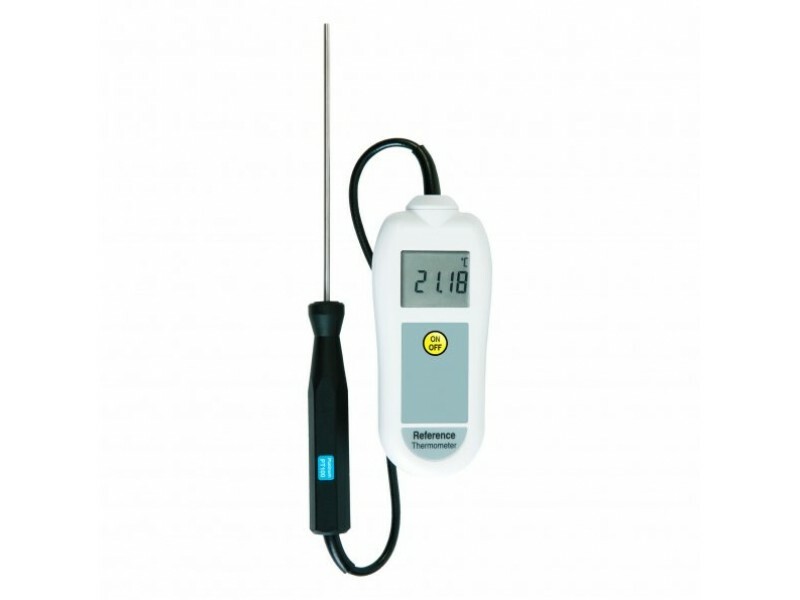 The Reference thermometers are high accuracy PT100 instruments that are supplied with a 5-point UKAS Certificate of Calibration. 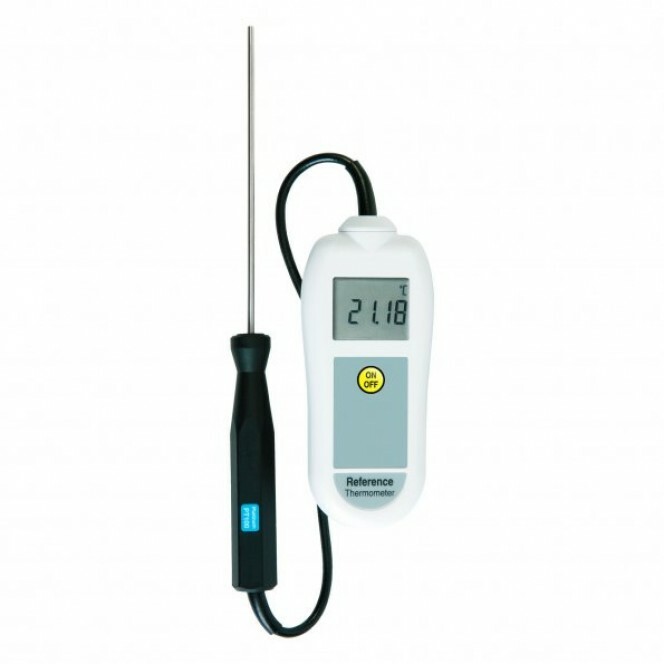 Each certificate indicates deviations from standards at various check points: -18, 0, 40, 70 and 100 °C. 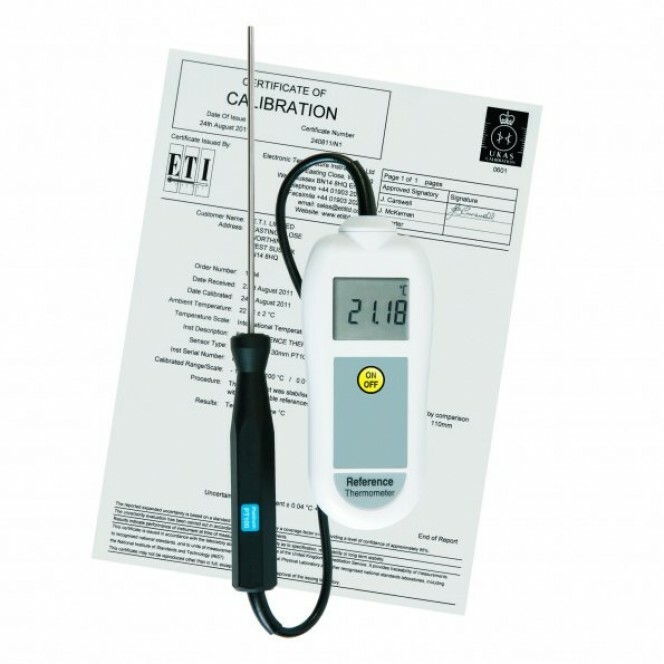 Special ranges may be certified by arrangement with the ETI UKAS calibration laboratory.